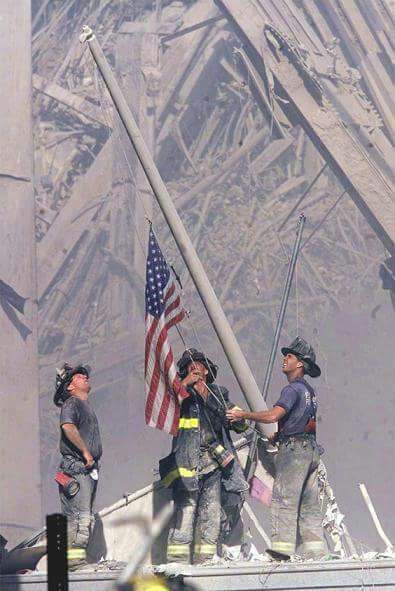 9/11: Never Forget. The pain from these acts of evil still hurts so deeply but the LOVE is the most powerful force and will always remain. God bless our American heroes.